Founded in 2005 and stopped in 2016. Bradley’s Circus was formed around Mattanja Joy Bradley and they released 5 albums. 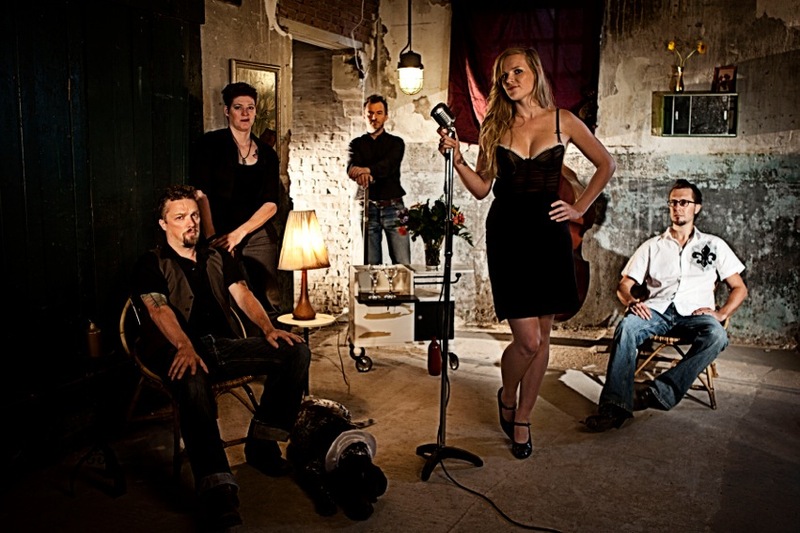 They were nominated for best blues band and Mattanja won the Dutch Blues award for Best vocalist in 2012. They did 4 tours through The United States of America where they recorded album number 3 & 4 at Dockside Studio in Louisiana and played shows in the UK, France, Belgium and of course in The Netherlands.